Dr. Kulbersh and Carolina Facial Plastics offer the best lip augmentation in Charlotte, North Carolina. 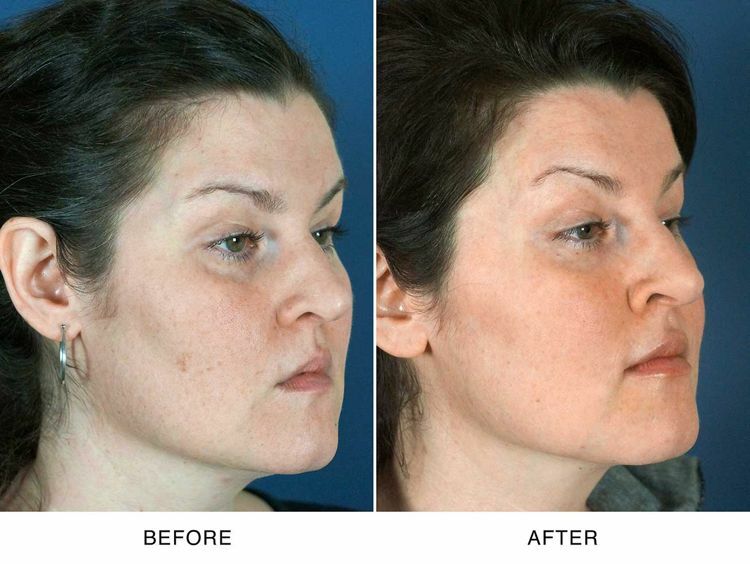 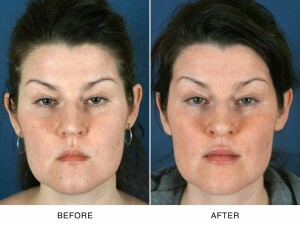 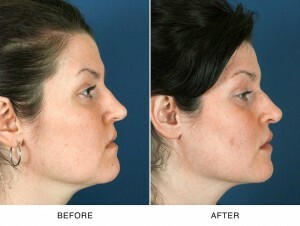 These are before & after photos of a real patient who opted for lip augmentation with Dr. Kulbersh. To inquire about lip augmentations in Charlotte please call us at 704-908-3063.